Good Friday is the perfect time for this anthem, although any Lenten use would be appropriate. 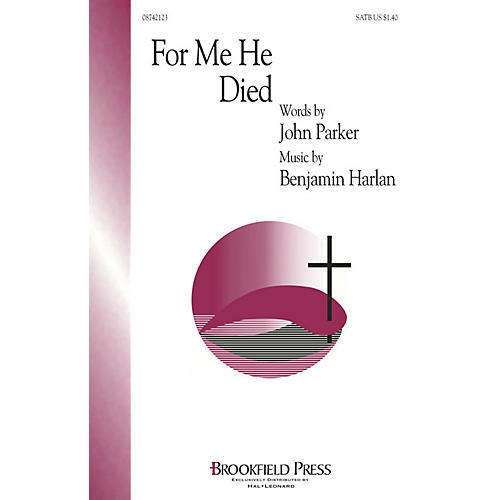 Benjamin Harlan's ponderous and dark music moves to a beautiful and positive response to Christ's choice to endure the cross. Moving! Available: SATB.